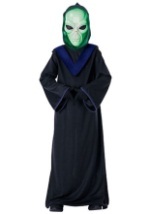 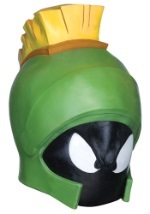 Beam down from your favorite planet in this Green Alien Mask this Halloween season. 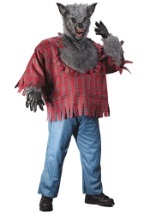 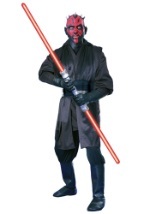 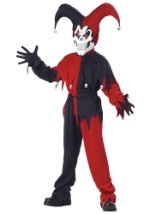 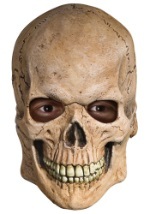 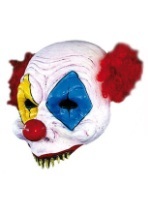 This full latex mask slips on over the head and has holes for the eyes, nose and mouth. 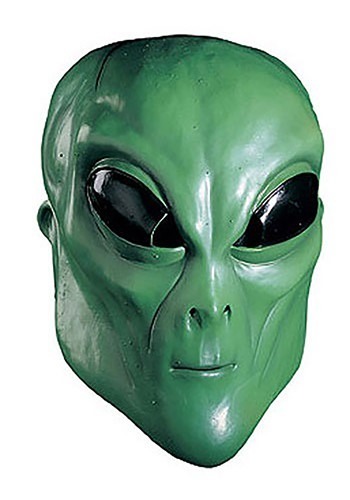 It features large green eyes and a small nose and mouth. 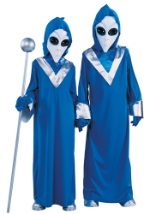 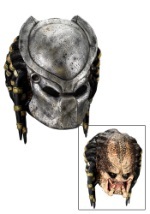 Complete your alien costume with this great and authentic mask.